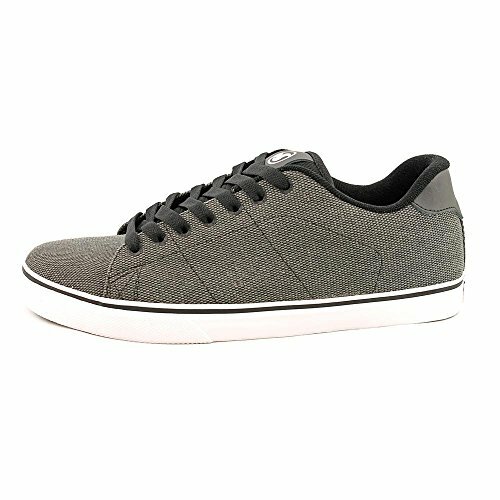 The Gavin technical skate shoe from DVS is the Pro Model designed and tested by pro skater Tim Gavin. 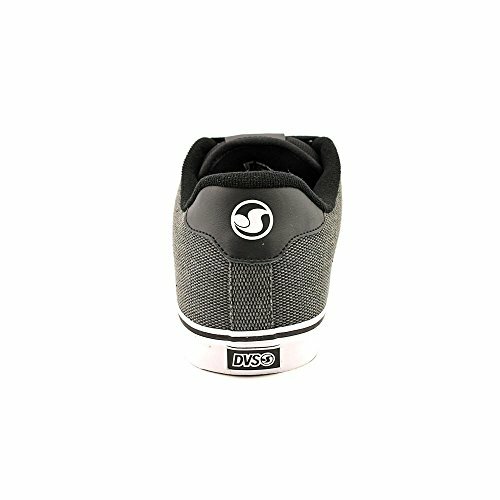 Features a durable nubuck upper in a technical skate style with contrast stitching accents and DVS logo detail for texture. 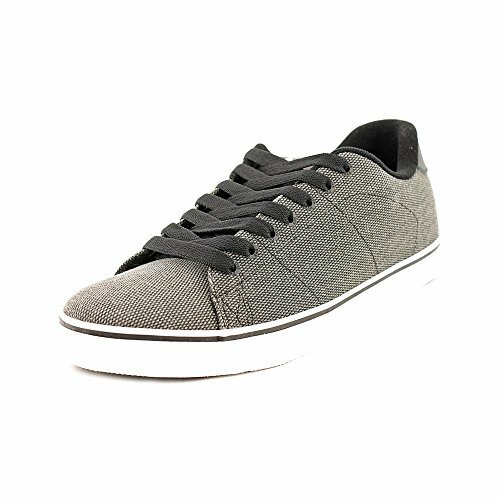 Full lace up front, skate style extra padded tongue and padded collar support and protect the feet from impact. Moisture-wicking fabric lining, cushioned latex lined removable insole and perforated foam for offer cool, dry comfort. EVA midsole. 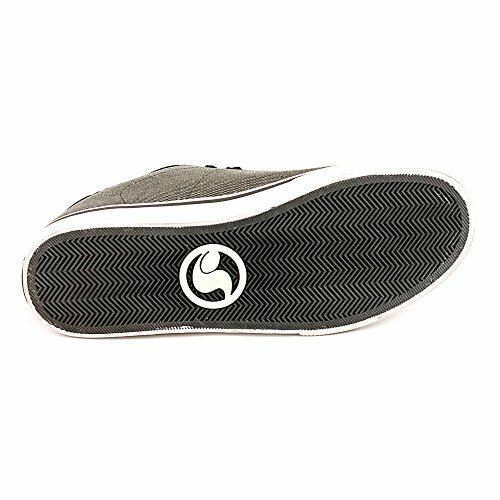 Vulcanized non-slip herringbone pattern outsole.